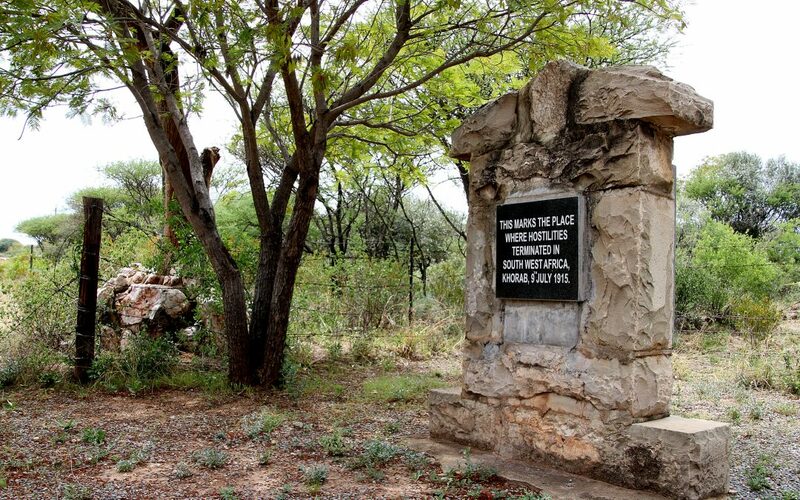 Everyone has probably heard about Hoba Meteorite, Ghaub cave or Ombili San Foundation, not to mention Lake Otjikoto, the museums in Tsumeb and Grootfontein and the Living Museum of the Ju/’Hoansi. But who knows the Maria Bronn mission station? The winery Thonningii? The Khorab memorial? More in the news sections on the websites of Waterberg Wilderness and Ghaub Nature Reserve & Farm.